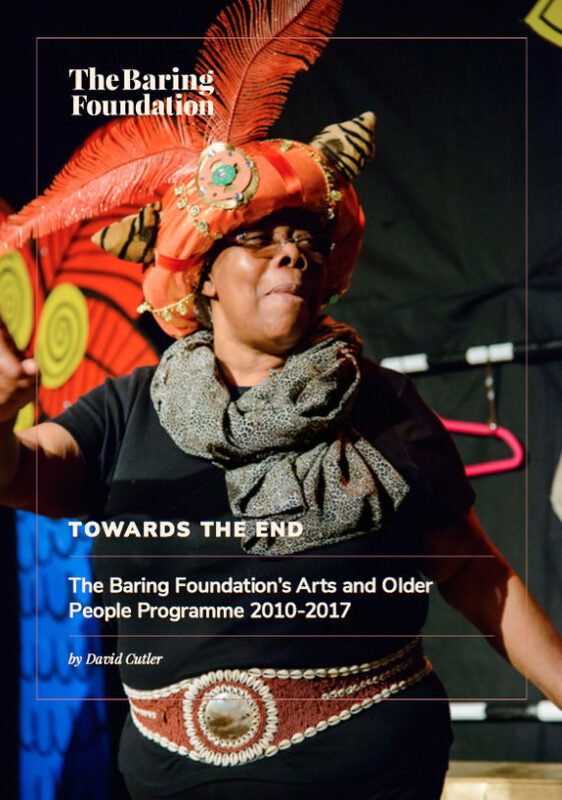 Report on The Baring Foundation's funding of arts activity with older people since 2010. Discusses the 10 year programme focusing on bringing the benefits of arts participation to older people, in partnership with a range of organisations, through grant funding. Gives an insight into what has been achieved with the programme via discrete projects, and across artform, as well as advocating for increased attention to arts and older people’s policy. Will be helpful to artists who want to work in this area and organisations who want to increase their provision for older people.